By 2001 over 30 rebuilt systems had been sold and machines were being despatched at one every three to four weeks with customers stretching as far afield as Jordan, China and South Africa. In 1999, ideas were being formed by Induction furnace engineers experienced in electronic and mechanical servicing which enabled this fledgling business to provide an independent spare parts & service operating from a small factory unit based in Haverhill , England. Soon after start up a local foundry closed which made available several melting furnaces to Meltech, the purchase of this equipment inspired Meltech to move into the rebuilt furnace market to which Meltech is now renowned. By 2001 over 30 rebuilt systems had been sold and machines were being despatched at one every three to four weeks with customers stretching as far afield as Jordan, China and South Africa. Spare parts and field service business was also increasing, it became evident that almost all customers proffered to maintain their systems using our comprehensive in house after sales care rather than using the original equipment manufacturer . 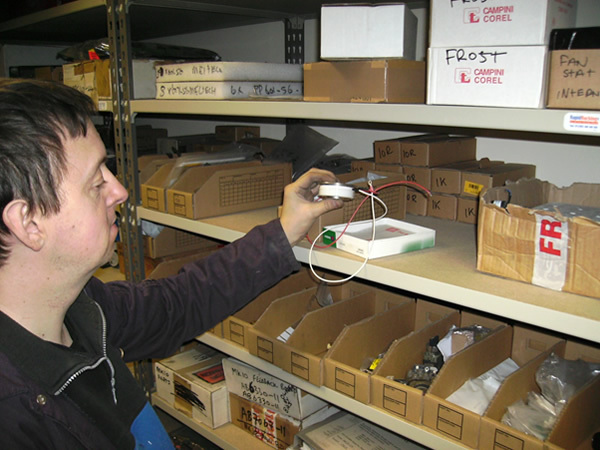 By 2006 over 100 system sales had made it essential for the company to move into a larger 9000 square foot factory where all engineering disciplines were centralized together including manufacturing, service and spare parts. 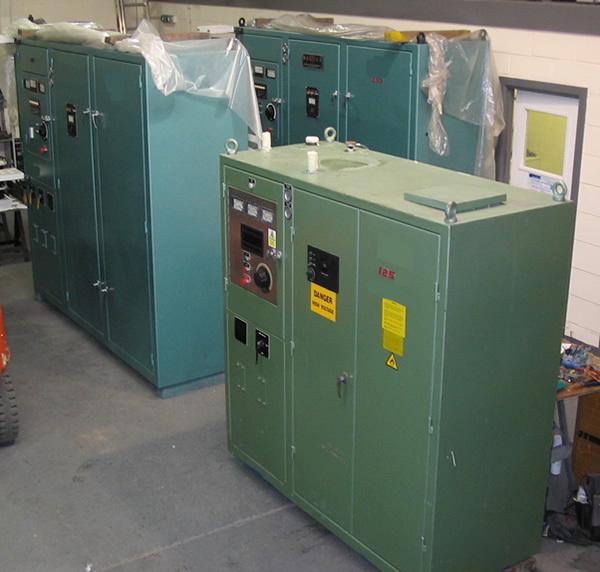 This additional space allowed increasing numbers of machines to be rebuilt. 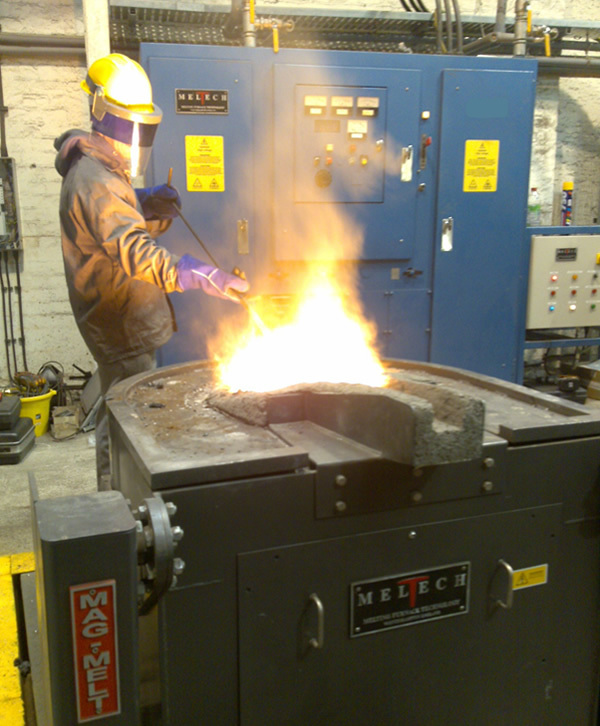 New incoming EU regulations were instrumental in the market shift towards magnetically screened induction furnace bodies instead of traditional box type equivalents, this prompted Meltech to embark on a development program which resulted in the introduction of the Mag-Melt range of furnace bodies which included Tilting bodies up to 2000kg capacity and Crucible furnaces up to 150kg , both variants employ Shunt gap technology for improved reliability and efficiency when compared to traditional Steel shell furnaces. In 2012 the Pulsar inverter system was introduced to complete the product range which fulfils Meltech’s title as an original equipment manufacturer as well as being a service and rebuilt system supplier, the success of this system has been down to its operational efficiency and reliability coupled with a host of features which are not commonly available elsewhere. Notably, the Newby group of companies have in 2016, purchased their fourth Pulsar system from Meltech. IGBT (Insulated Gate Bipolar Transistors) were introduced into the Pulsar inverter range in 2016, this new technology is offered concurrently with the traditional SCR driven inverter system to meet the needs of high tech applications, the functionality of this new Pulsar IGBT inverter offers intelligent digitally controlled fibre optic firing, HMI touch screen, remote diagnostics and optional internet connectivity, to give enhanced efficiency and melt speed, this product range can be easily adapted for Vacuum furnace and special applications. 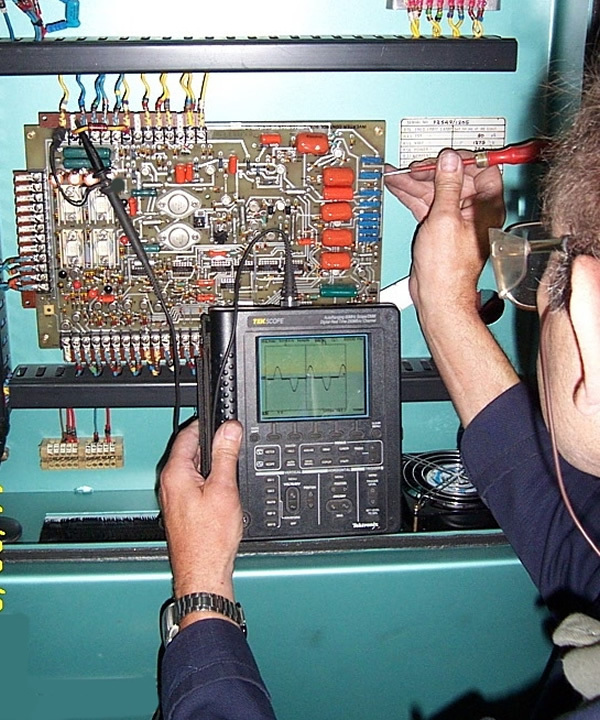 Since 1999 over 350 machines have been sold in 26 countries, as far afield as China and Chile , all new and rebuilt systems enjoy a high level of service and spare parts support for the life of the machine.